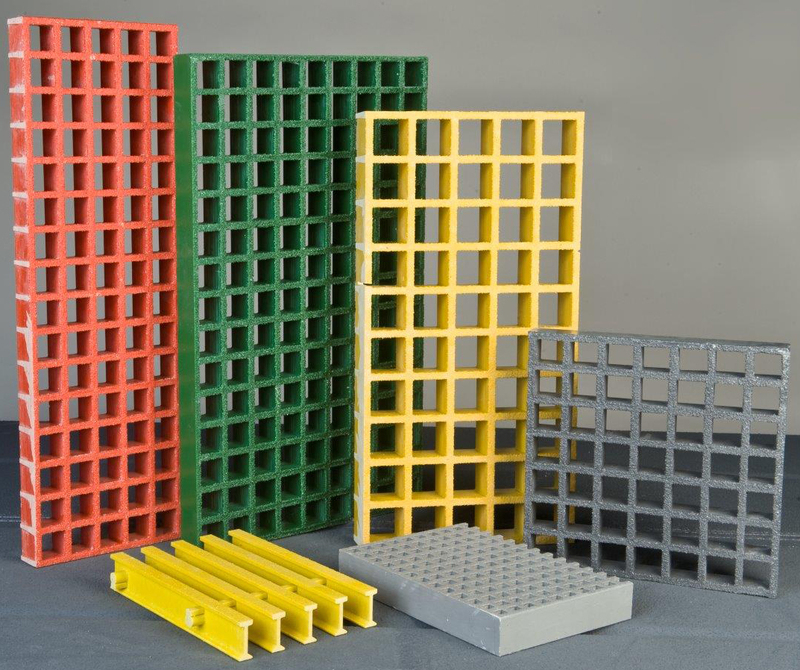 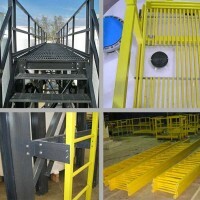 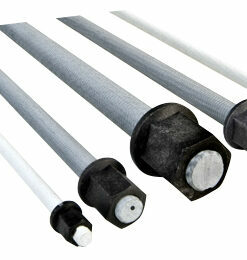 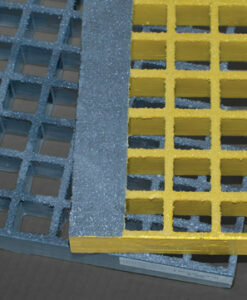 PROGrid® molded grating is strong, lightweight and easy to fabricate with standard hand tools. 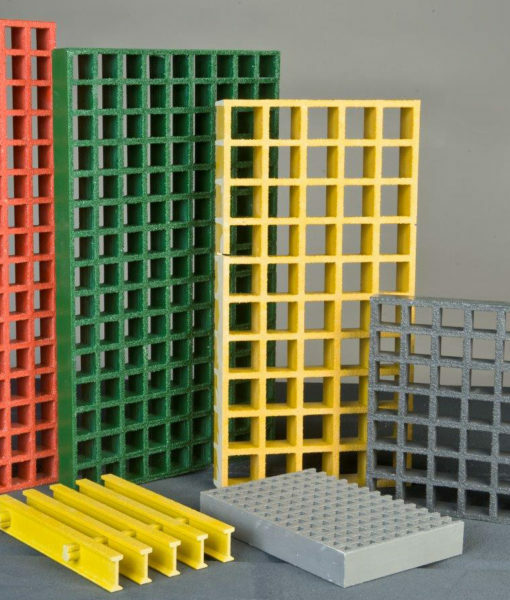 It’s also virtually maintenance-free, which translates to long-term savings. 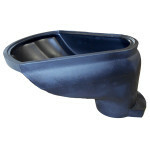 GP: A general-purpose orthophthalic polyester resin system that offers good corrosion resistance at an economical price. 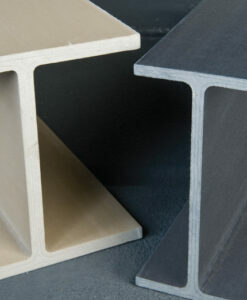 VFR: A vinyl ester resin system that provides the highest level of corrosion protection.